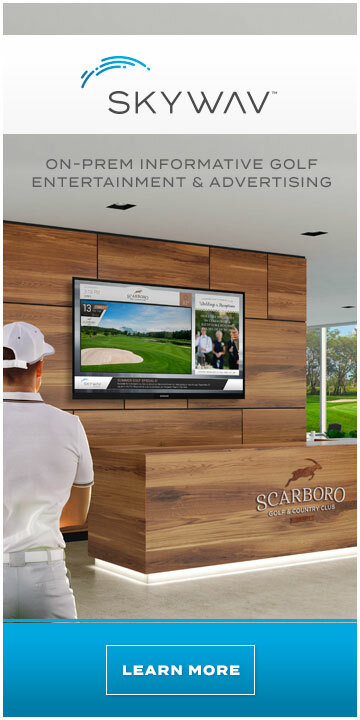 Your Complete Solution for Golf Event Websites, Online Registration, Secure Payments & More! 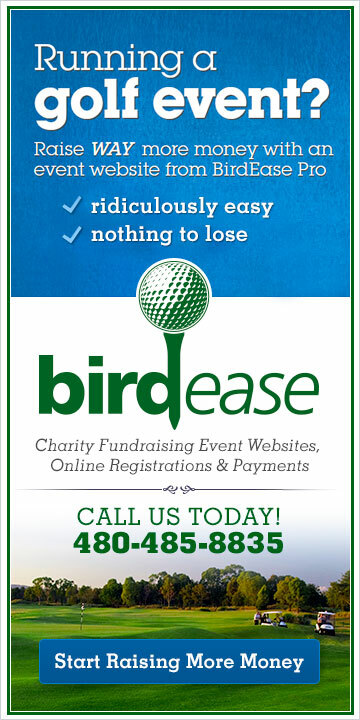 Whether you have 50 players or 500, BirdEase will save you time and headaches! 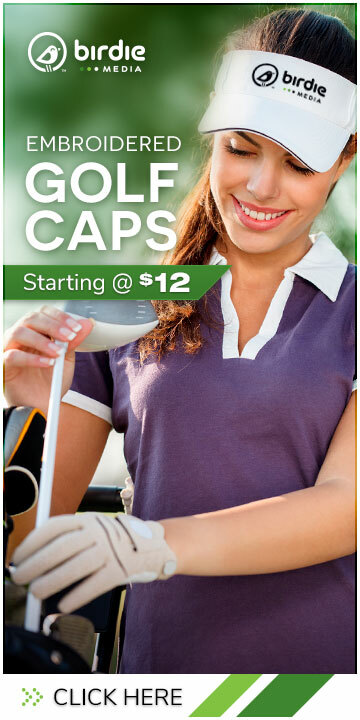 It starts with an Automatic Event Website as the promotion, organization, registration, accounting, and payment hub for your entire golf event. Link to it from your organization website, social media, or forward your own domain name. There are numerous other features and benefits that produce our ability to say ‘YES, and here is how’ for anything your event requires. 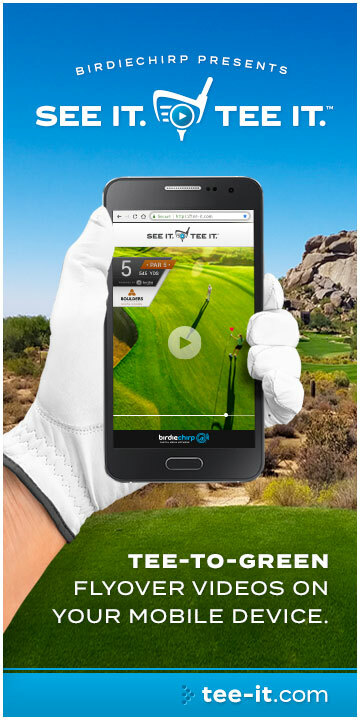 Custom questions to golfers and registrants, promo codes and discounts, free standing donations, full e-commerce functionality, and the best customer service in the industry! 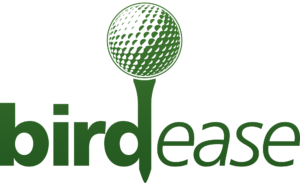 The BirdEase dashboard holds an unlimited number of separate events, websites, and information. You can manage multiple events at once, and access a previous years information at any time. 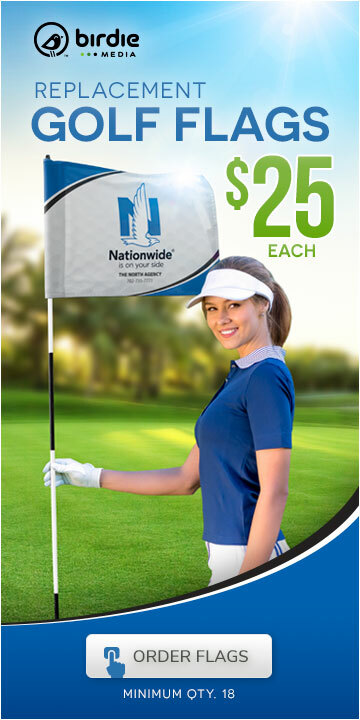 Call us today at 480-485-8835 or click the link below.